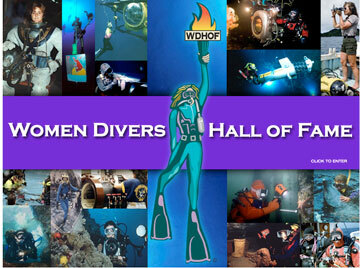 Home ⎢Time to nominate outstanding female divers! Do you know an outstanding woman in the diving industry who has made a significant contribution to our sport? 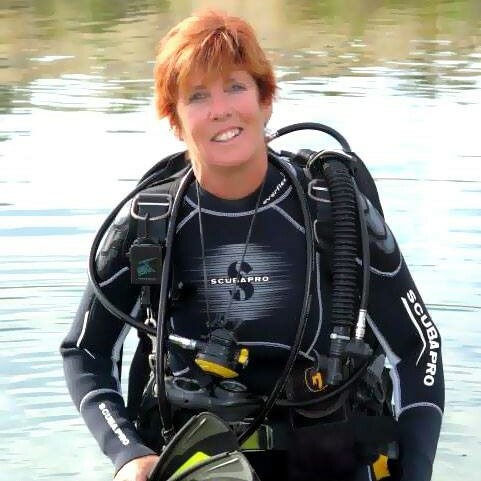 WDHOF is a collaborative effort between Beneath the Sea, the Underwater Society of America, the Women’s Scuba Association, Women Underwater, Hillary Viders, PhD, and Captain Kathy A Weydig. 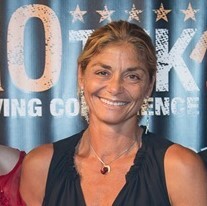 WDHOF was founded in 1999 to recognize the exceptional contributions of notable female leaders, pioneers and innovators in the international diving community. Today, there are 223 members hailing from 32 countries. WDHOF members have all established milestones in many diverse fields of diving including: the arts, science, medicine, exploration and technology, underwater archeology, business, media, training and education, safety, commercial and military diving, freediving, and underwater sports. There are many deserving women who are not yet members of WDHOF. Nominees must meet two criteria to be considered for membership. She must actually be an underwater diver, and her contribution must be recognized as "significant." Nominations must be submitted by 30 August 2017.